Improve high speed satbility giving you the confidence to outdrive the competition. Enhance the styling of your M3/M4 and stand out from the stock crowd. Aggressive GTS look and Carbon Fiber construction draw attention to the front of your car. Improve your aerodynamics and upgrade your style at the same time. 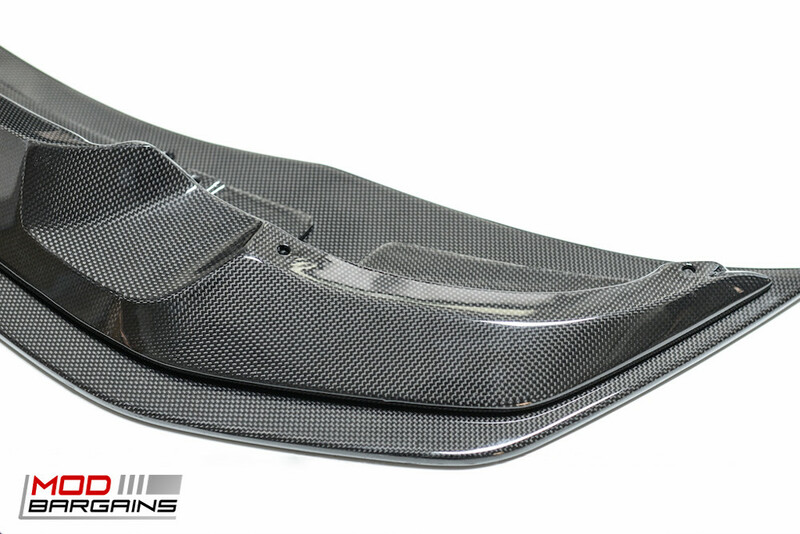 Carbon Fiber is for those who are looking for high performance and performance oriented aesthetics. This strong lightweight material is perfect for the enthusiast who values extra performance without too much added weight. 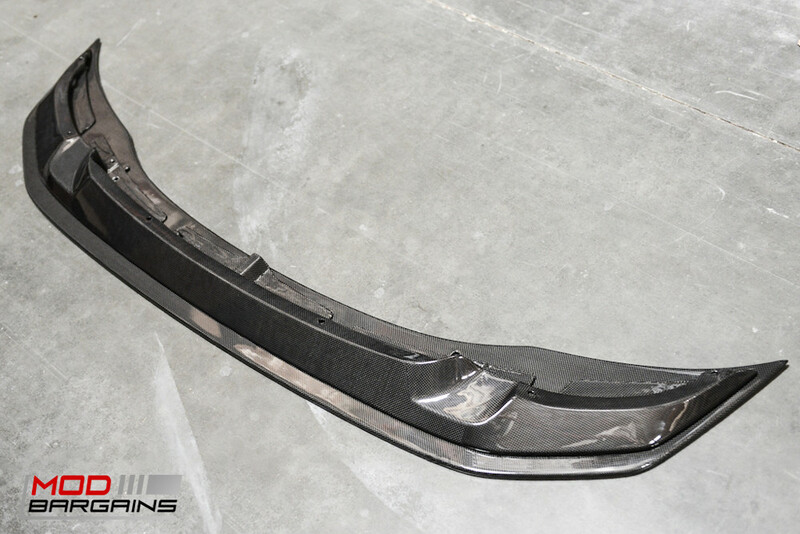 The benefit of a front lip is to control and route airflow around the front bumper. This helps to counteract aerodynamic inconsistencies, thereby reducing drag and increasing stability. With aerodynamic benefits, low weight, and aggressive styling what's not to like?